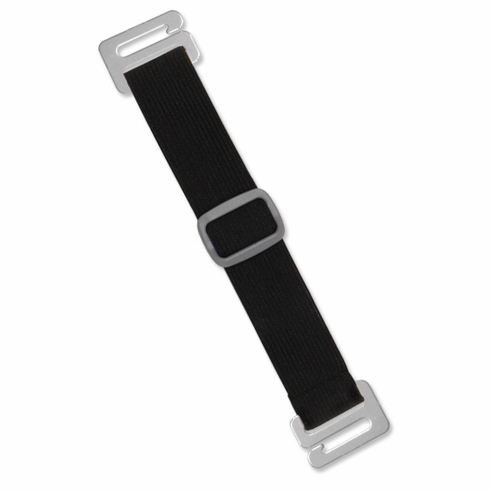 Standard adjustable elastic arm band strap. Interchangeable strap can be used with all style arm band holders. Straps are adjustable stretching up to 17" (432 mm). Adjustment range is 6 1/2" x 10 1/2" (165 x 267 mm).